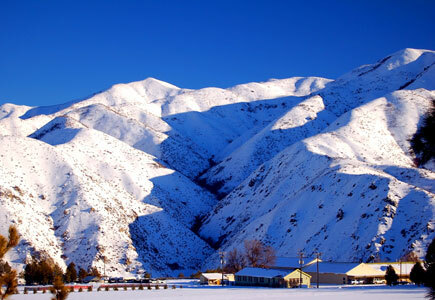 Idaho boasts 81 mountain ranges, 82,000 square miles of pristine landscape, the deepest gorge in America, more running water than any other state, and the largest area of untracked wilderness in the lower 48 states in the Frank Church Wilderness of No Return. It is a land of high deserts and majestic mountains, long rivers, and wide-open expanses of terrain. It is rich in sportsman’s paradises, including the famed Silver Creek trout fishing preserve.